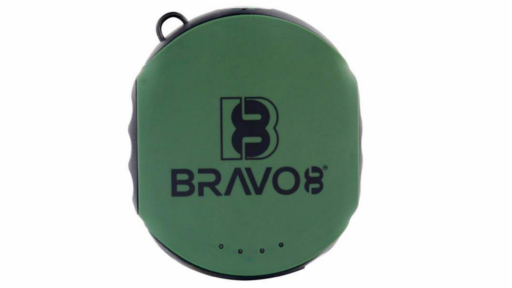 Introducing the Bravo X -10 Tactical Power Bank that’s won more innovative awards than its competitors in 2018. 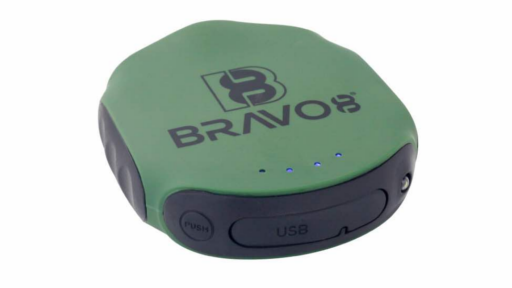 This high powered booster will keep all of your devices charged and ready to go while in the outdoors. Sleek, modern, very high power output and configured with the latest advanced intelligent battery protection chip makes this battery pack the most advanced of its kind. Features a built-in compass and a carabiner Attached to a built-in sling hole for easy carrying or clipping to any of your outdoor camping gear or backpack. Illuminated battery indicator shows you whenever you need to recharge up and where you’re battery capacity is at currently. 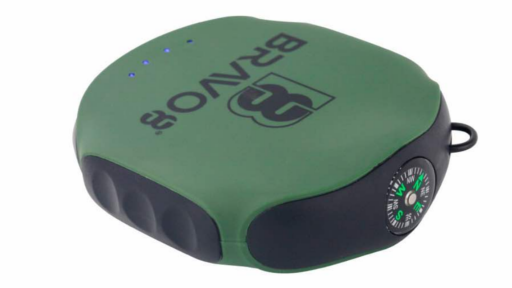 Also features a built in LED emergency flashlight that includes multiple modes including continuous and SOS. 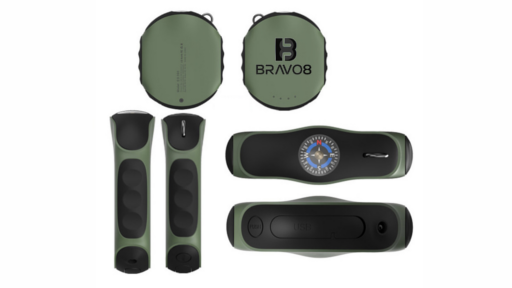 The Bravo X-10 is absolutely a must to have when away from a power source, and is Waterproof, Shockproof, and some would even say Battleproof. 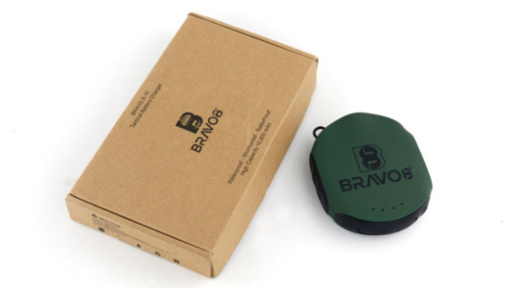 Compatible for mobile phones, and all other electronic usb devices.